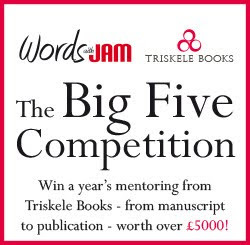 Saturday 17th April 2010 will see the launch of the Words with JAM First Annual Short Story Competition. 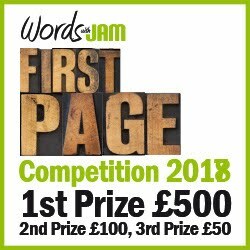 We will be searching for the best Short Story of under 2,500 words. Look out for details on our website. Subscribers will receive automatic email notification.